With industry leading air moving performance the BlueMax 650 Industrial Fans performs like no other. 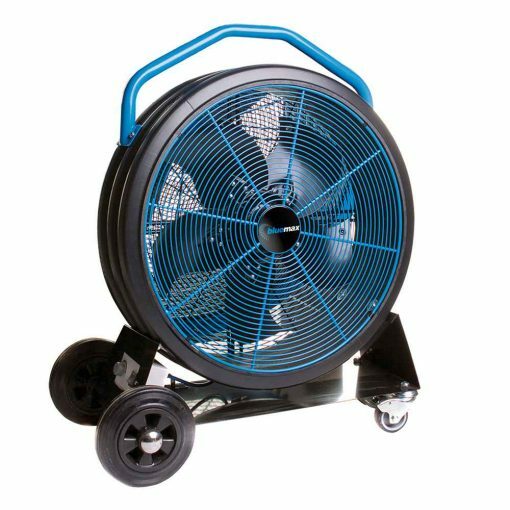 Extremely powerful motors combined with aggressively pitched multi blade impellers produce massive volumes of air at high pressure for maximum cooling capacity and long distance effect. 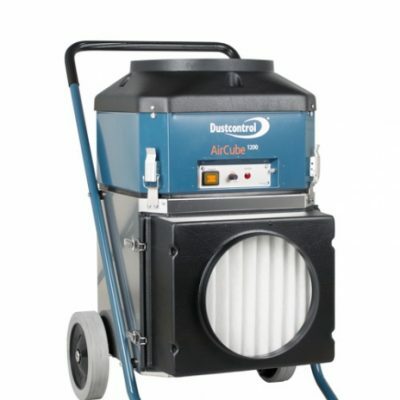 A continuously variable speed control on both machines allow for accurate selection of air output allowing BlueMax fans to be used in a wide range of applications. 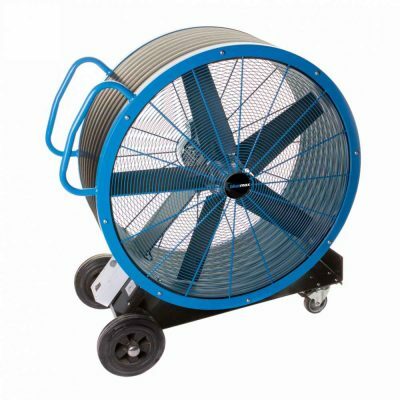 BlueMax fans are constructed using unique, composite twin wall polypropylene bodies that are very strong and rigid and resistant to knocks and scratches. Their fine mesh safety grilles make the units ideal for use in public areas. Large rubber wheels and convenient grab handles provide ease of transport and positioning. The Bluemax 650 offers a welcome addition to the Bluemax range. 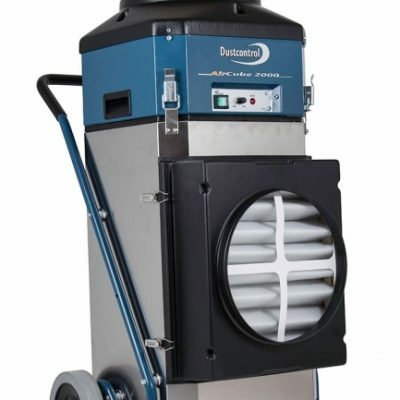 Noticeably smaller than its counterpart the 650 appeals to a much wider audience due to it being fitted a variable speed control unit allowing users to accurately control the air output according to the application and environment. The uniqe composite twin wall polypropylene body is mounted on pitched base for maximum long distance effect. Not to be mistaken for cheaper imitations!